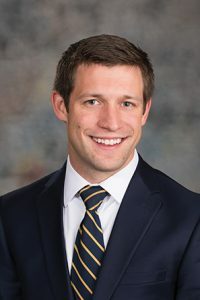 LB352, as introduced by Lincoln Sen. Adam Morfeld, would require each prosecutor’s office to maintain a record of each case in which testimony is provided by a jailhouse informant and any benefit or plea deal offered to the informant. Morfeld said the bill hopefully would curtail false jailhouse testimony, which he said has played a role in 159 wrongful convictions in the U.S. since 1989. 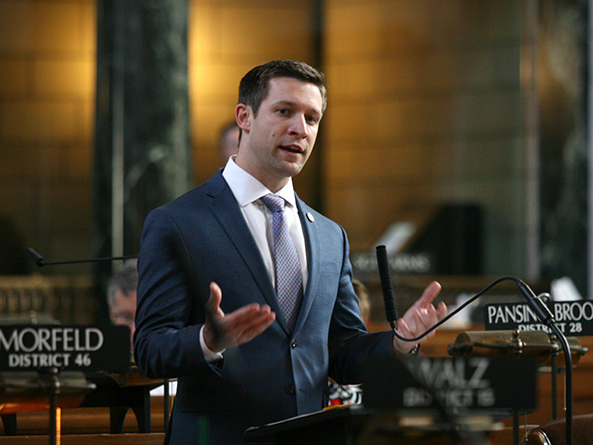 Morfeld introduced an amendment, adopted 43-0, which replaced a Judiciary Committee amendment and became the bill. • any case in which the informant recanted testimony against a defendant. A prosecutor who offers any benefit or plea deal to a jailhouse informant first would be required to notify any victim of a crime committed by the informant. Lincoln Sen. Mike Hilgers spoke in support of the amended bill. He said it would help strengthen protections within the context of the current legal system. Senators voted 42-0 to advance the amended bill to select file.